Effective August 13, Michael A. Joseph will be the college's first vice president of Enrollment Management. In a communication sent out on July 31, 2018 to the Columbia College Chicago community, President and CEO Kwang-Wu Kim announced that Michael A. Joseph will be the college’s first Vice President of Enrollment Management. Joseph will oversee the college’s freshman and transfer student recruitment activities and all enrollment-related marketing efforts, as well as the Student Financial Services Office. He will report to the president and serve as a member of the President’s Cabinet. A seasoned senior administrator and admissions professional with over 30 years of experience in the field, Joseph comes to Columbia from Valparaiso University in Valparaiso, Indiana, where he has worked since 2011. 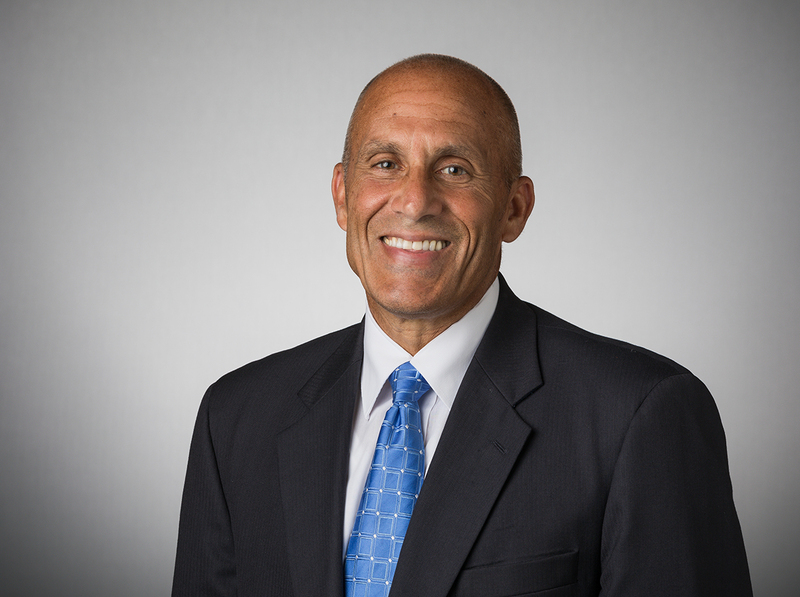 He was originally hired as the university’s Vice President for Enrollment Management, but his portfolio eventually expanded to include management responsibility for its integrated marketing and intercollegiate athletics programs. During his tenure at Valparaiso, he oversaw both freshman and transfer student enrollment growth and an improvement in the academic profile of entering freshman classes. He has also held chief enrollment management officer positions at the University of Detroit Mercy, North Central College in Naperville, and Dominican University in River Forest. He began his career in 1981 as an admissions counselor at his undergraduate alma mater, Wheeling Jesuit University in Wheeling, West Virginia, and subsequently moved into positions of progressively responsible experience at Kentucky Wesleyan College, Mount Vernon College, and College Misericordia, where he also earned his MA in organizational management. Joseph begins his new position on August 13.